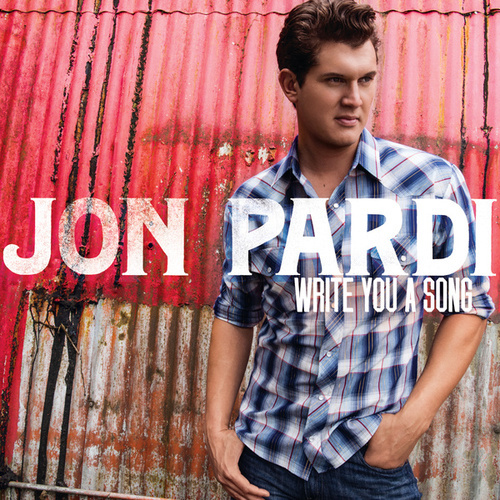 You'd be excused for underestimating Jon Pardi. After all, he sings like the Georgia half of Florida Georgia Line, his name sounds like the type of event where you're most likely to find that interstate duo, and he's got the kind of face you expect to see upside-down over a keg. 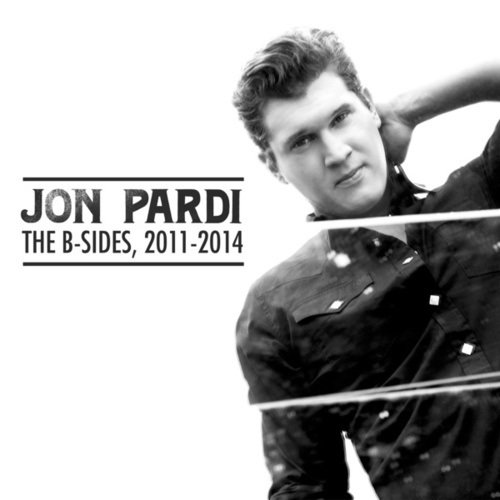 His debut, however, is consistent, accomplished and even sensitive. 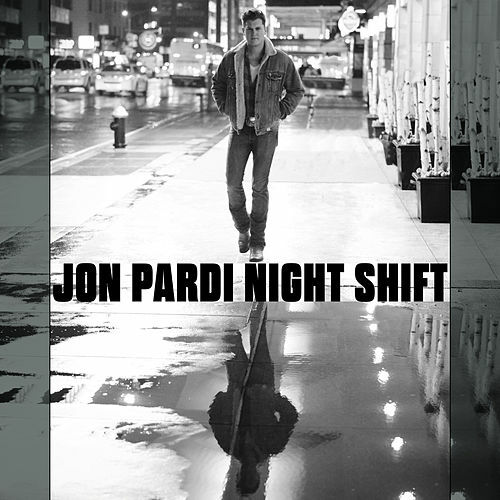 Where "Missin' You Crazy" is surprisingly upbeat as Pardi sounds genuinely excited to return home, "Trash a Hotel Room" is surprisingly romantic. Also worth noting: the 28-year-old co-wrote and co-produced all but one song here.